Arriving in London the same day as Barack Obama might have been more exciting than it was, but for the Londoners it was just another summer’s day. After the fanfare of Berlin, Obama’s London appearances were subdued and understated. The general consensus of the locals (the ones I spoke to anyway) was of complacency – it didn’t matter who would be the next President, it would still be the U.S. and nothing would be any different in the world. Primarily due to the lack of sleep on my transatlantic flight, I slept through any spontaneous public appearances he made in London. The next few days, we made a few of our own. Ah, summer in London (unable to shake the 80’s Madness tune from my head). As beautiful as any summer days anywhere in the world. 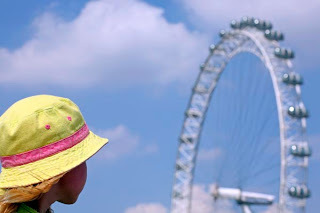 Temperatures in the high 70’s, blue skies, and puffy passing clouds; streets filled with every language, and parks crawling with the sun-hungry British. 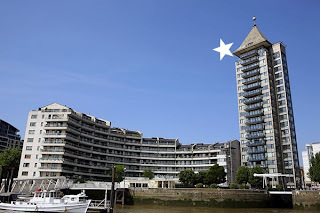 We set out by boat 90 minutes along the Thames in the glorious sunshine for a fantastic perspective of the best the city has to offer….for those who can afford it….in the developing luxury apartments along the riverbanks. The architecture of London is fantastic even in the ordinary flats. But if you’re Michael Caine….you may prefer a penthouse with a panoramic view of the city….and of the gawking tourists floating by on the river. 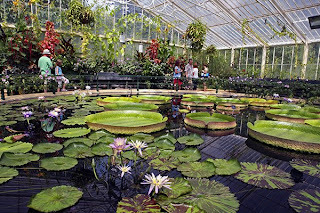 The Kew Gardens, a UNESCO World Heritage Site, was our destination 90 minutes upriver. 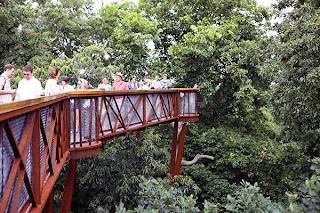 As large as a zoo, one could spend a full day here and not see all the trees, flowers, plants, ponds, and greenhouses. 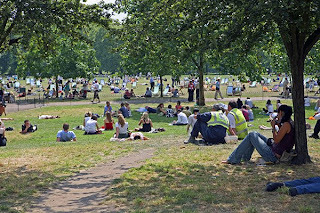 The imposing Sunday afternoon heat was most welcome to the Britons, who flocked out of their homes to the parks and pubs. 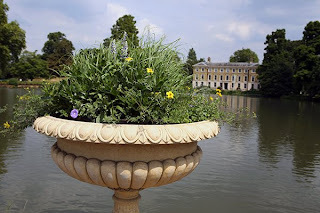 Pubs are better known as a warm cozy escape from the cold – but in summertime, the tables and chairs are set up in the gardens with flowers in full bloom, and the Thames riverbank was lined with sunning pubgoers. 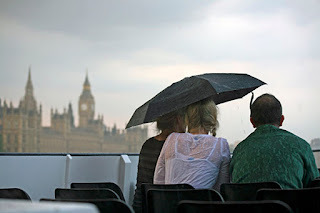 But all in a day, summer ended, and the open air river cruiser arrived back at the dock near Parliament in a torrential downpour. 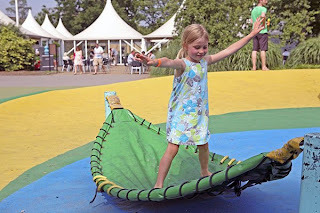 The next day was warm again, but with trust lost in the weather, it was an unplanned day for being spontaneous. In London, this meant shopping. 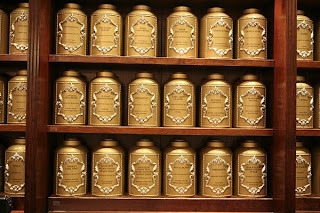 Somebody mentioned wanting to get some tea, and I mentioned Fortnum & Mason. 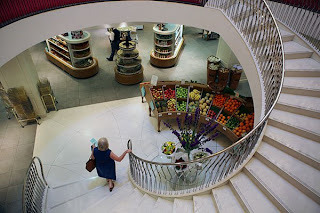 This elegant department store has it all, and is quieter and classier than Harrods in the summer. And, photography is permitted, as well it should be! The next day, a tour of Parliament. Although photography was not permitted, the tour held amazing interest. Unfortunately, the first day of open Parliament tours, a water tank on the roof busted, and the House of Lords was flooded. 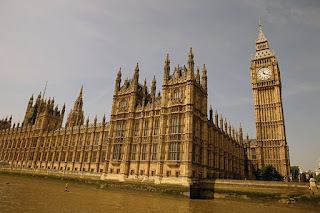 So the pre-reserved-pre-paid-months-in-advance-tour cost was refunded in full, but the tour of the House of Commons and Parliament corridors normally off limits to even the press made for an impressive tour. 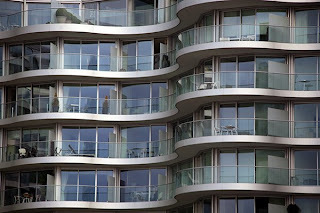 For more pictures of iconic London, please visit the stock archive gallery at www.miraterraimages.com. That’s it from the Northern hemisphere – I’ll be posting next from Cape Town, South Africa!